We're making a switch from Debbie Bliss Rilato Aran to Debbie Bliss Cashmerino Aran. 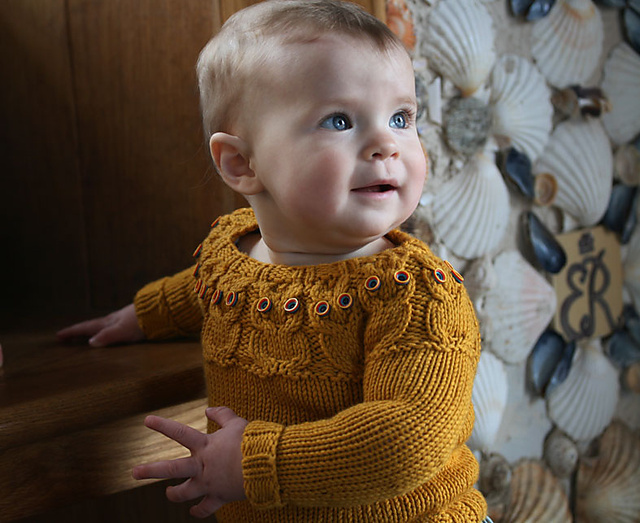 We know how much you love the colours, softness and easy care of Baby Cashmerino and with the recent price decrease (to £4.95) the price is good too! 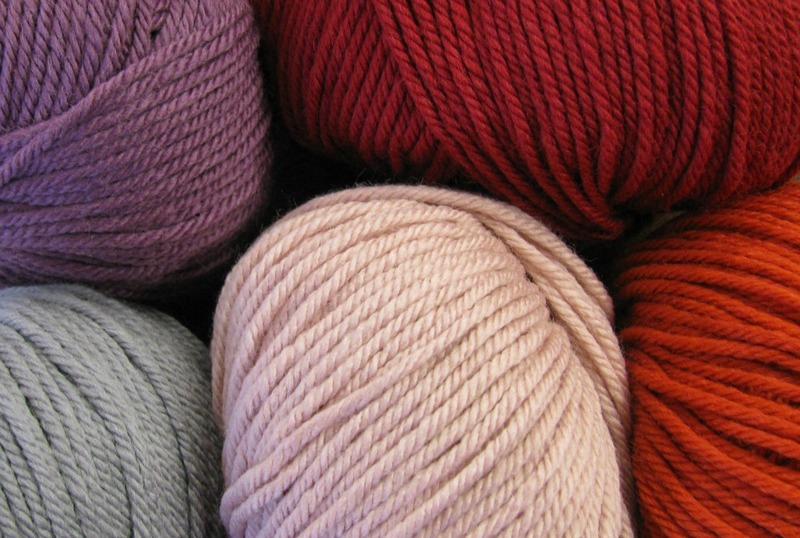 Cashmerino Aran is a supersoft blend of merino, cashmere and easycare acrylic. We've got 6 shades currently with more on the way, but we've also still got lots of squishy Rialto Aran too. 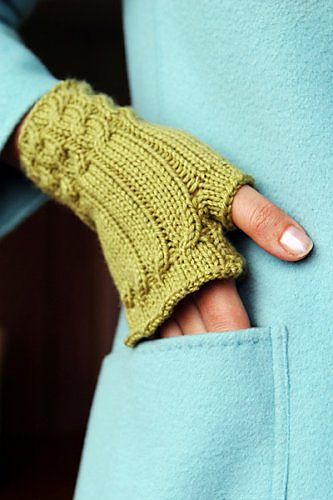 To make the transition easy we've reduced the price of our current Rialto Aran stocks to £4.95 (from £5.50). 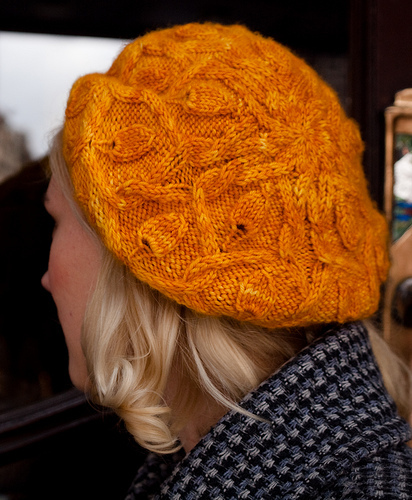 Ysolda's Snapdragon in Whimsical Little Knits 2 - available in the shop! Kate Davies' Owlet - available in the shop! from Rialto Classics by Debbie Bliss - available in the shop! Ignus by Carol Feller - available in the shop!